Home F1 "In 2018 we were behind Ferrari several times"
"In 2018 we were behind Ferrari several times"
Toto Wolff fully trusts the group of engineers that has made Mercedes five times champion: "We just have to act as usual". Zero nervousness. 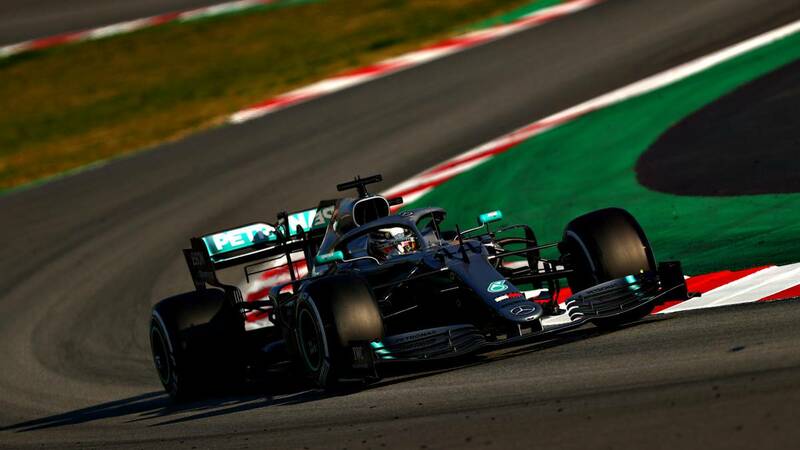 This is the state that reigns in the factories of Brackley and Brixworth before traveling to Melbourne and play the Grand Prix of Australia 2019, although all the signs displayed during the preseason indicate that Ferrari has the fastest car of the grill. The reason? Toto Wolff recalls that they already experienced this situation on several occasions last season and finally managed to defeat the Scuderia to become five-time champions: "Already last year we were behind Ferrari in pure performance on several occasions during the season and we had to be excellent to win ". Wolff continues his tirade in 'Auto Hebdo' asking his technicians not to fall into complacency because they are facing this year's biggest challenge:" It will be necessary to look inside ourselves to improve everything because we are facing We must be careful not to do too much because that is risky I have the best team, we just have to act as usual, we are not five world champions for any reason ".